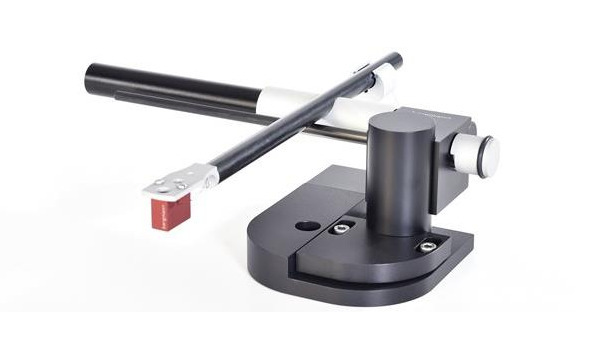 Bergmann Magne ST Linear Tracking Air Bearing Tonearm. Look Ma, No Friction. Zero Tracking Error too! 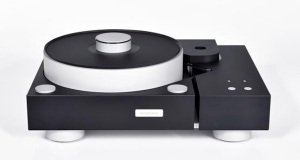 The Magne tonearm is a linear tracking air-bearing design. 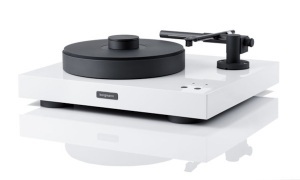 The moving part of the tonearm simply floats on a thin cushion of air, and is led only by the stylus tip and the record grove. 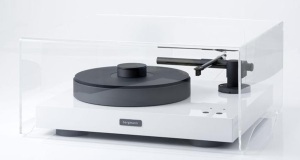 Simplicity is the keyword for Bergmann Audio. Simple to Setup and precision built.